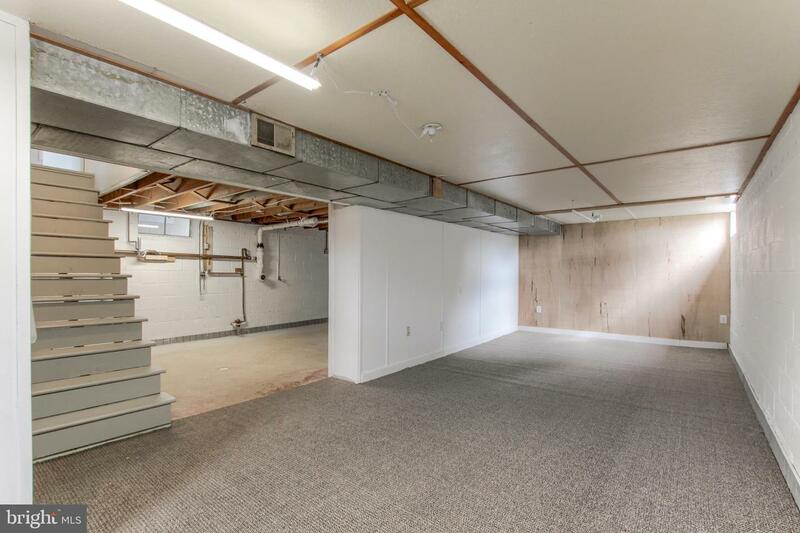 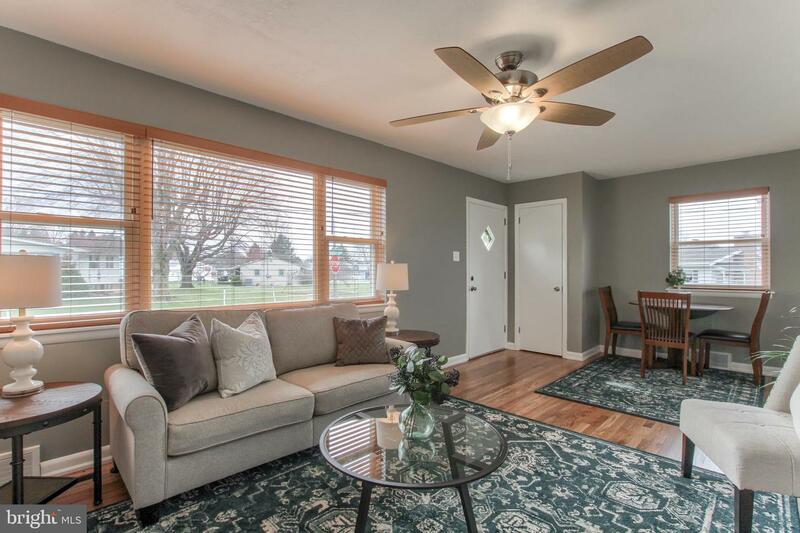 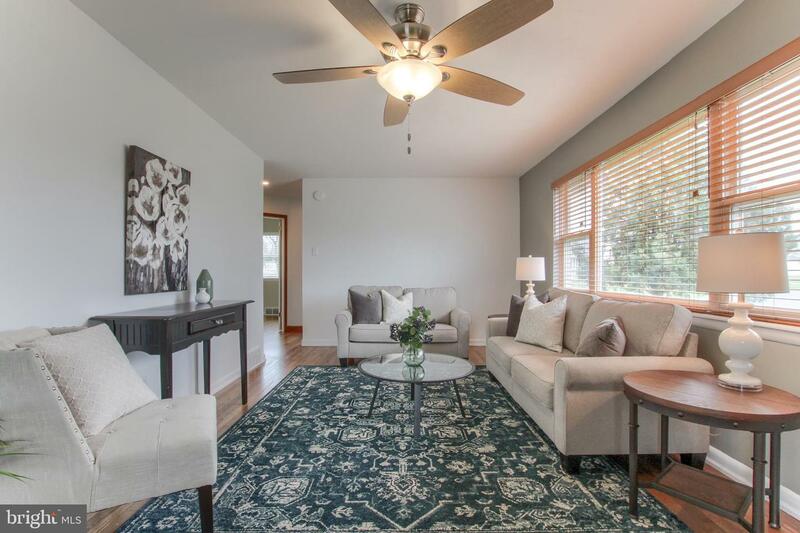 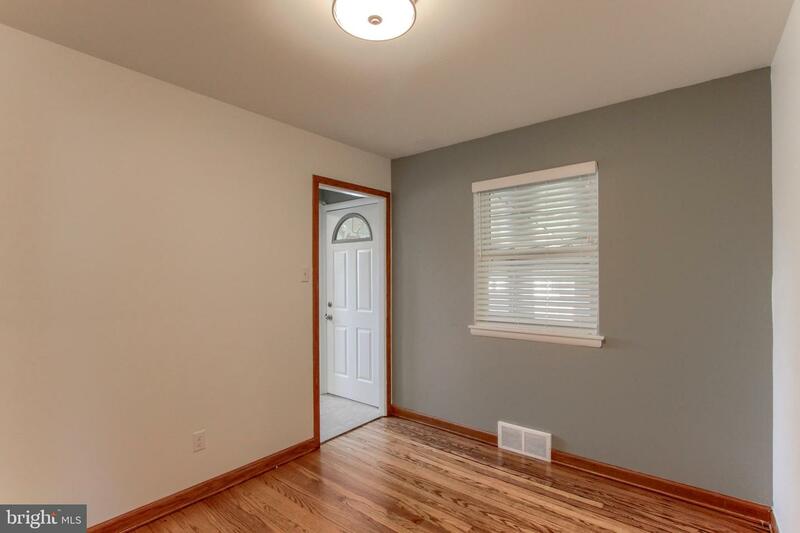 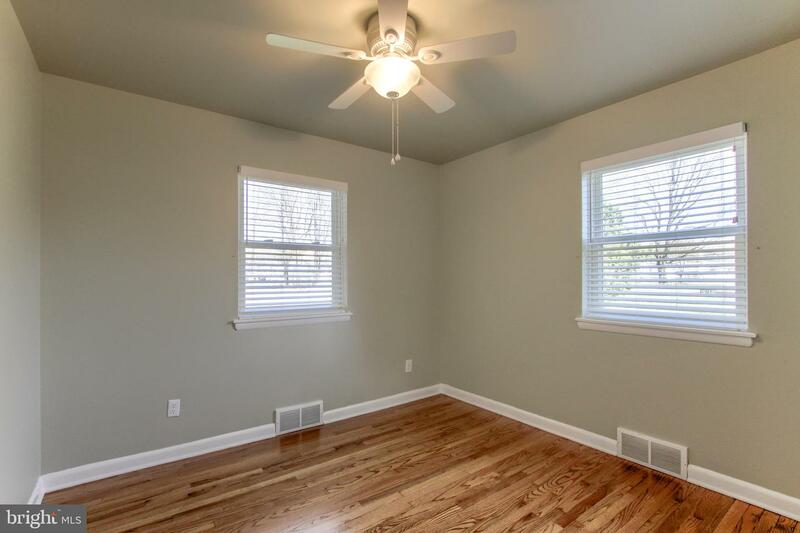 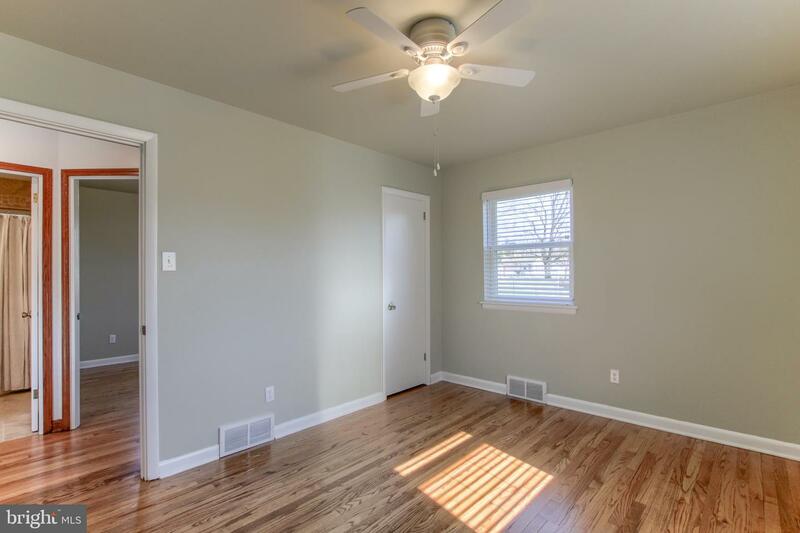 Don~t miss this fully renovated 3 bedroom home with an oversized garage! 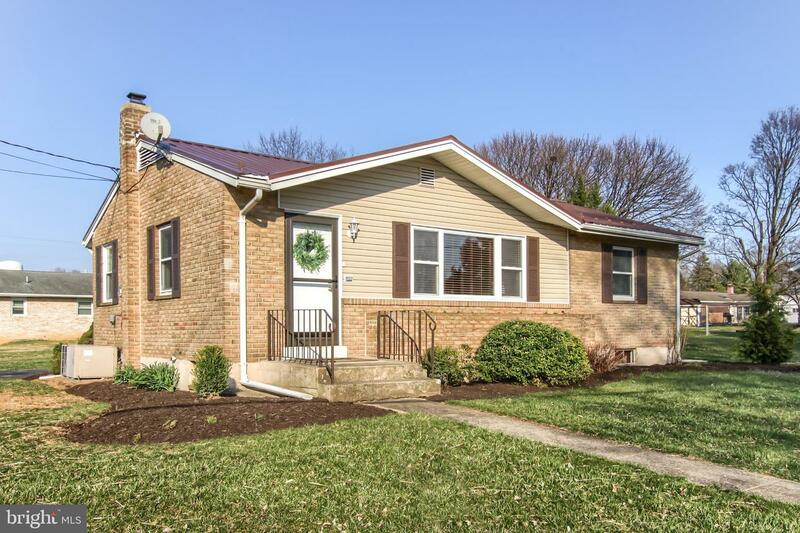 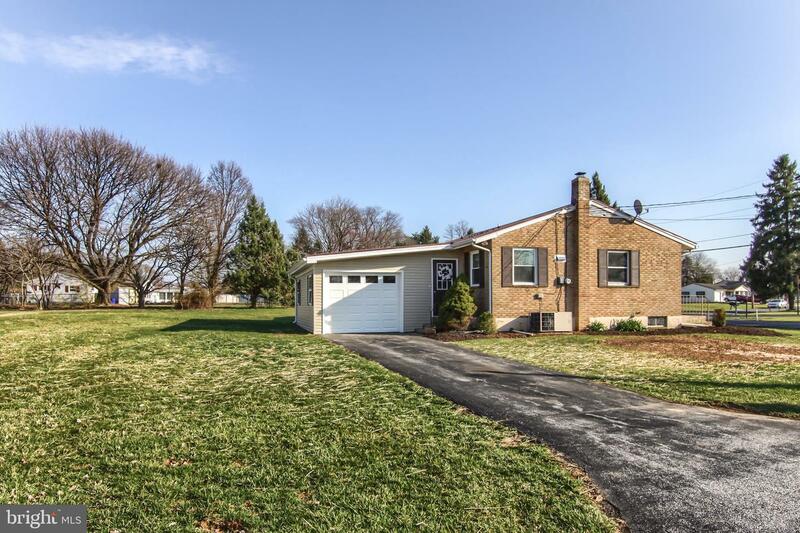 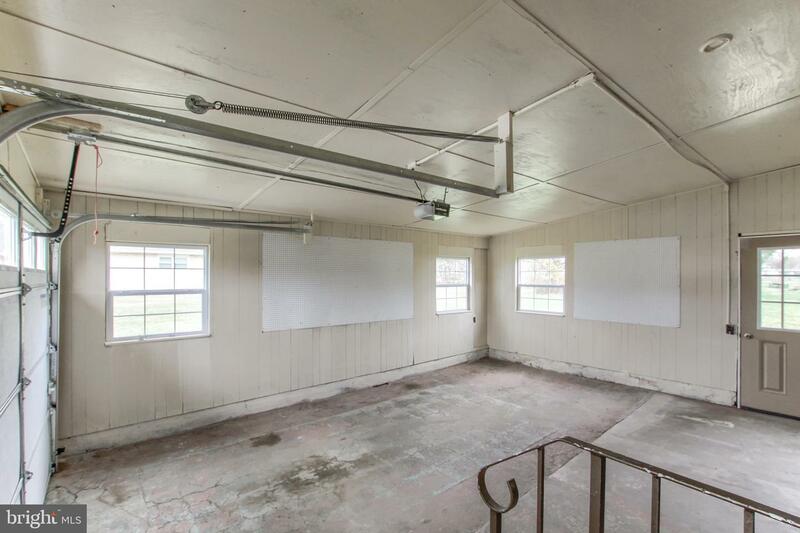 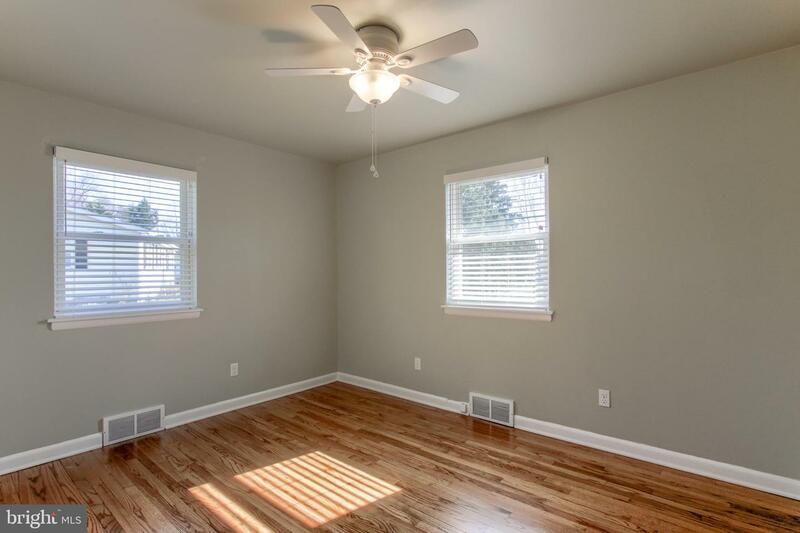 This home features a new metal roof, hardwood floors, gas heat, central air and partially finished basement. 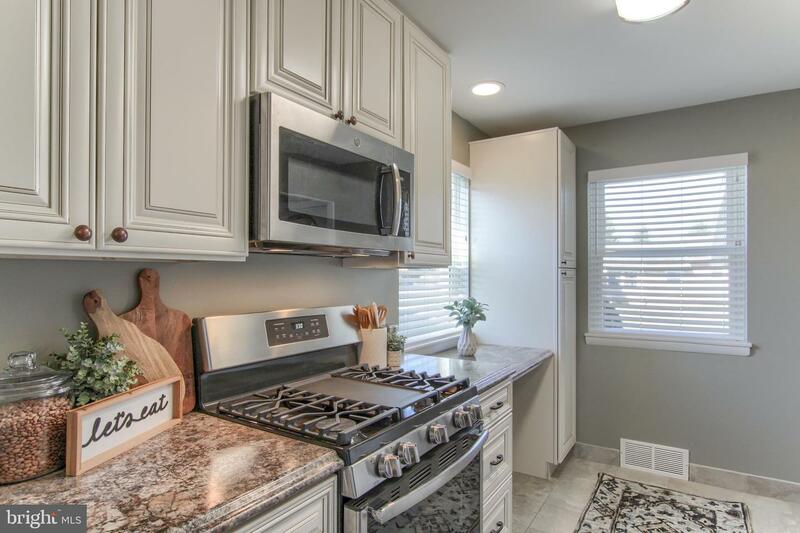 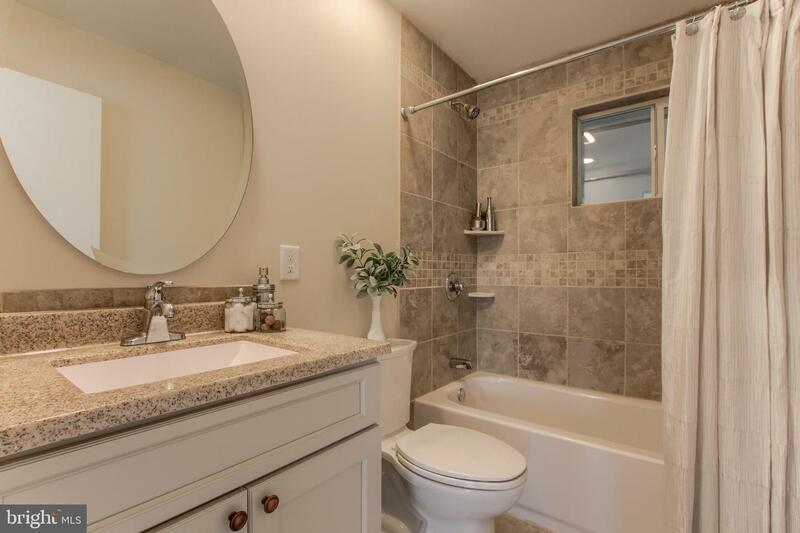 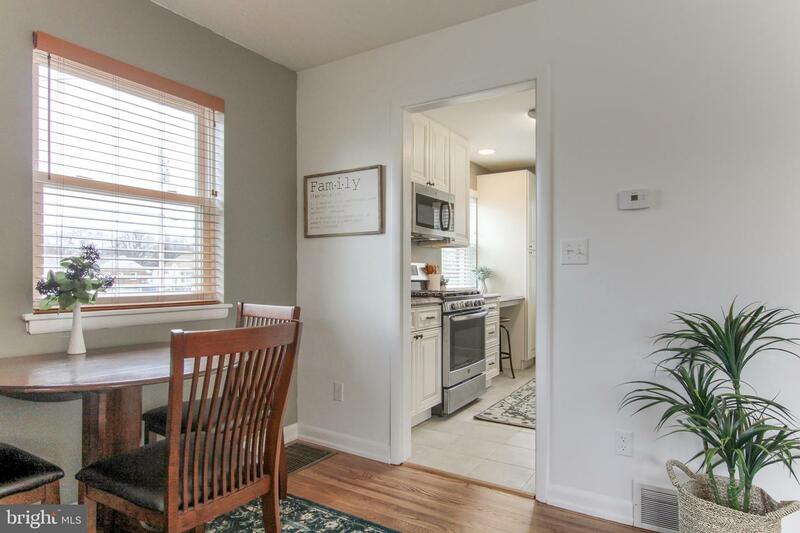 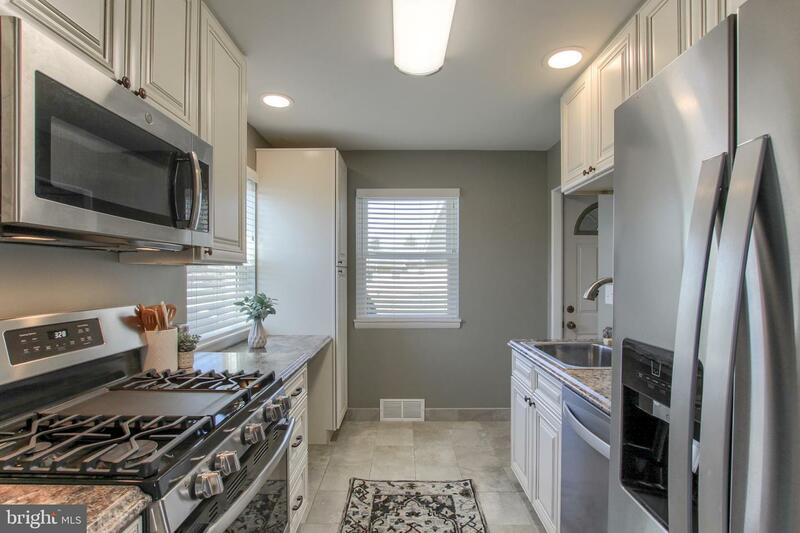 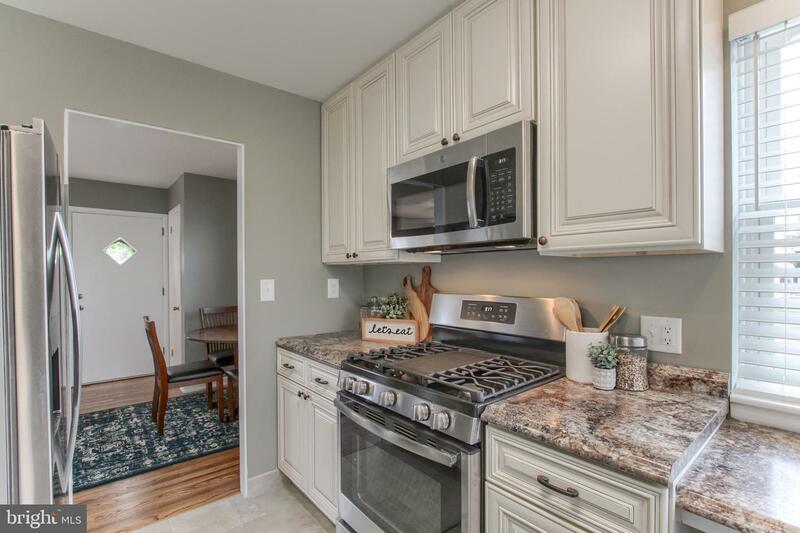 The kitchen features new solid wood cabinets, stainless steel appliances, and much more.~ The master bathroom features a tile shower, new vanity, and upgraded fixtures.